New partnership will provide funding company the ability to monitor customer interactions in real time. 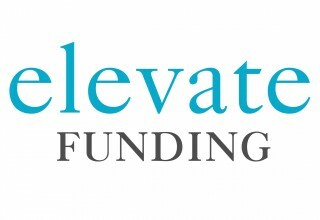 GAINESVILLE, Fla., November 20, 2018	(Newswire.com) - Elevate Funding, a provider of working capital to small business owners, continues to improve on its stellar reputation of operating with transparency, ethical standards, and industry best practices. 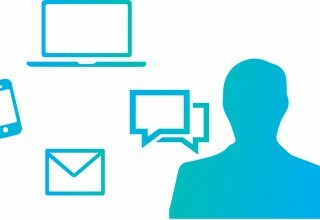 In an effort to expand upon existing monitoring and logging of all telephone communication via RingCentral.com, Elevate has recently partnered with PerformLine, an industry leader in compliance solutions, to monitor and log all employee email interactions. “Elevate Funding is a prime example of a client utilizing the PerformLine platform to optimize efforts put forth by their team,” said Mike Polavieja, Chief Customer Officer of PerformLine, “by deploying PerformLine’s email monitoring capabilities, all of Elevate’s transactional emails from their representatives to customers and partners are being closely monitored and scored based off of custom compliance guidelines. This creates massive efficiencies, providing full optics into the organization’s communications and gives Elevate the opportunity to optimize their message and enhance coaching. 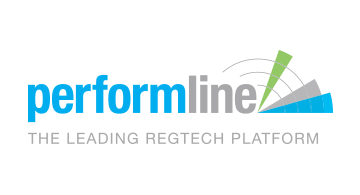 PerformLine offers a full suite of automated sales and marketing compliance solutions to mitigate regulatory risk and ensure brand safety. 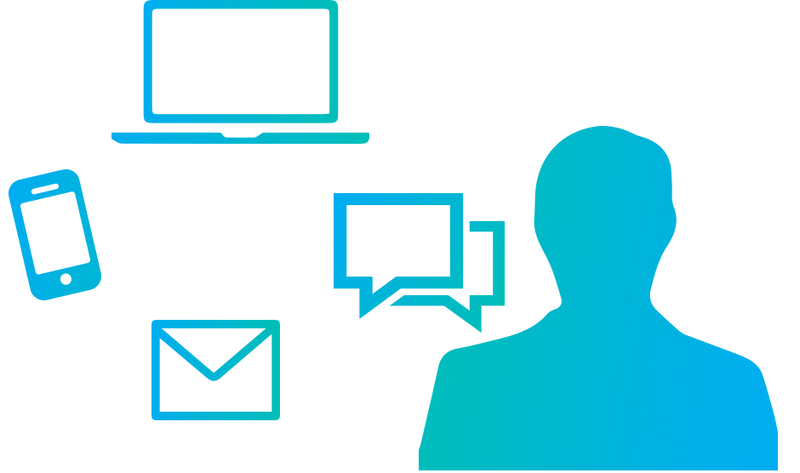 Beyond email monitoring, PerformLine’s cloud-based technology can monitor other consumer interactions channels like web, voice, and chat. With scalable tools and intelligent automation in a single platform, our software gives proactive organizations a clear path to mitigating risk. 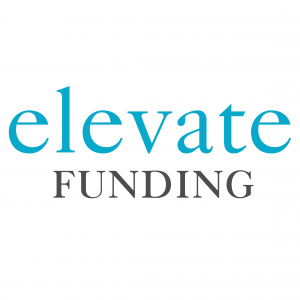 In fact, Elevate Funding is in good company using our platform, as we're also proud to call the country's largest bank, the country's largest mortgage lender, the world’s largest education company, and the world’s largest ride-sharing company our clients as well." Elevate has always pro-actively taken measures to uphold a high standard of practice, and to ensure that all employees share the same ethical values as leadership. PerformLine’s software is able to identify keywords and present them in an easy-to-use interface gives Elevate’s executive team a simple solution to keep an eye on all employee email interactions. Not only is the goal to uphold the same level of transparency and ethical practice across the entire company, but to safeguard against potential predatory practices. “In today’s regulatory environment, Elevate must stay on top of its compliance procedures not only to satisfy industry requirements but to ensure the security of sensitive data. This includes all levels of interactions with our referral partners and the small business owners we service. PerformLine has provided the opportunity to review this information with speed and accuracy, so our compliance team can address any issues as they occur”, says Heather Francis, CEO of Elevate Funding. 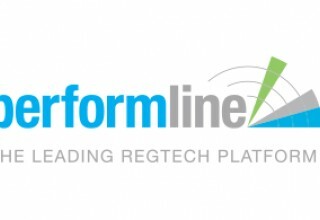 To learn more about PerformLine, visit www.performline.com. 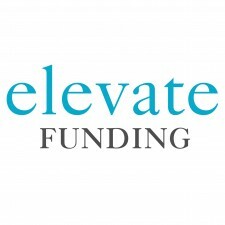 To find out more about Elevate Funding, visit www.elevatefunding.com. Questions or comments may be directed to ken@elevatefunding.com. 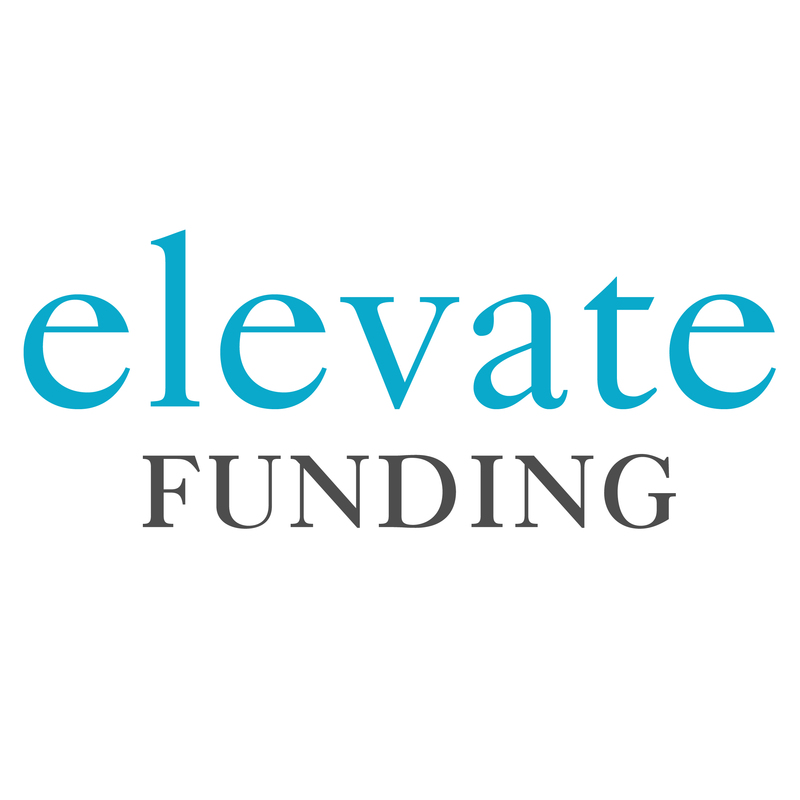 Elevate Funding provides Merchant Cash Advances to small-medium sized business. This alternative financial product is a great resource to business owners who may not qualify for a traditional bank loan or needs the funds available immediately.